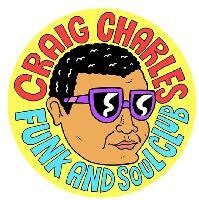 Heading back to Edinburgh's BEST dance floor, Friday 14th September, La Belle Angele. Trunk of funk + live band + DJ friends. Don't miss out. Tickets on Sale Monday 6th August, 6pm, via Skiddle.